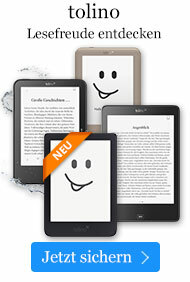 Buch € 33,99* inkl. MwSt. 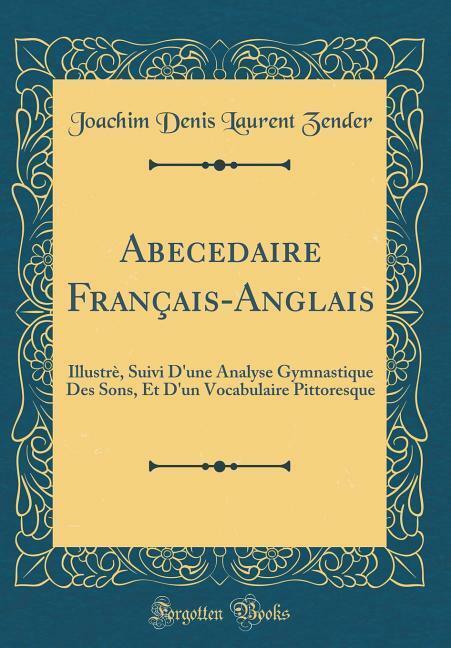 Illustrè, Suivi D'une Analyse Gymnastique Des Sons, Et D'un Vocabulaire Pittoresque (Classic Reprint). I (was)have had six years and two months (old) in the month of August. When I read well, I feel some joy. Whoever does not read well at six or seven years, knows nothing. People pity him. W hoover plays all day, and does not read from time to time, is a fool, and he 18 not worth the cares which people take of 111111.